The Detroit Red Wings are a professional ice hockey team based out of Detroit, Michigan. One of the Original Six teams of the NHL, you'll find that Red Wings fans are some of the most passionate in the country. 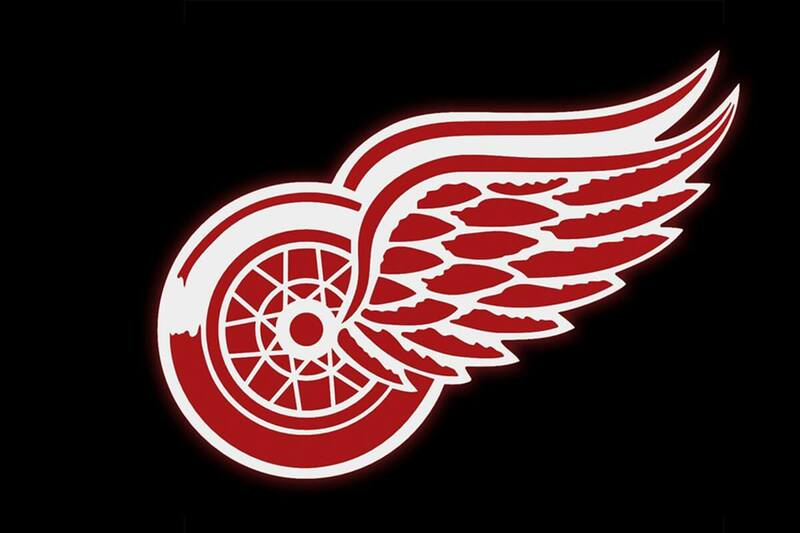 After all, the Red Wings have won the most Stanley Cup championships of any NHL franchise in the United States. Detroit is even referred to as "Hockeytown", so you know that fans are serious about their hockey here in the Motor City. One thing is for certain, a Red Wings Game is a great place to be! Are you considering going to a Red Wings game in the near future? If not, it's something you should certainly consider. After all, every citizen of Detroit has been to one! There's one way of making your Red Wings viewing experience one for the books, and that's by renting professional transportation for the night. When you have a luxurious party bus that has the ability to take you anywhere you want to go, you have the opportunity to have fun like you've never had before. The party bus experience is one that can only be experienced firsthand! A Detroit Sports Party Bus offers much more than a way to get from point A to point B, that's for sure. Our party buses give you an experience of a lifetime! Not only will you get to enjoy your sporting event experience even more when someone else is driving, but you'll also get to rid yourself of any annoyances or inconveniences that come with a sporting event in Detroit. Things such as designated drivers, walking to the venue, parking, and rounding everybody up are all worries of the past with professional transportation. Best of all, the amenities that come with a Detroit Sports Party Bus offer the perfect avenue for tailgating. In fact, we guarantee that you've never tailgated like this before! How could you go wrong with a vehicle that includes in-bus bar areas with granite countertops, dancing poles, privacy windows, handcrafted leather seating, newly installed televisions with DVD inputs, loud sound systems with subwoofers, tinted lighting, hardwood dancing floors, and much more. Rent yours today for an unforgettable Red Wings experience!